Your New Home Awaits at Stratland Estates! In case you haven’t heard, there is good news for those who are interested in homes for sale at Stratland Estates. Construction has started up again, and home buyers are again taking notice of this premiere subdivision! 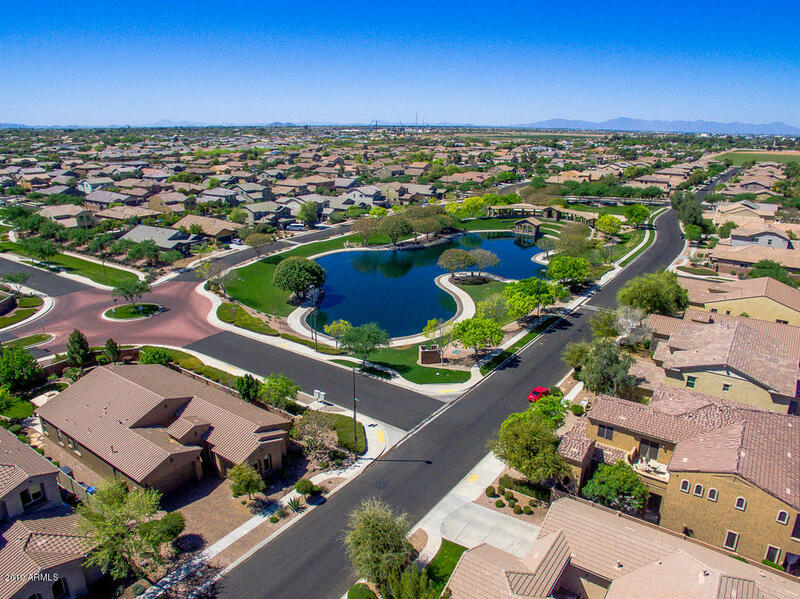 This neighborhood is truly an East Valley gem, what with its magnificent homes and plethora of amenities. Residents are privy to everything from lush landscaping to a sparkling fishing lake, and even a community amphitheater! 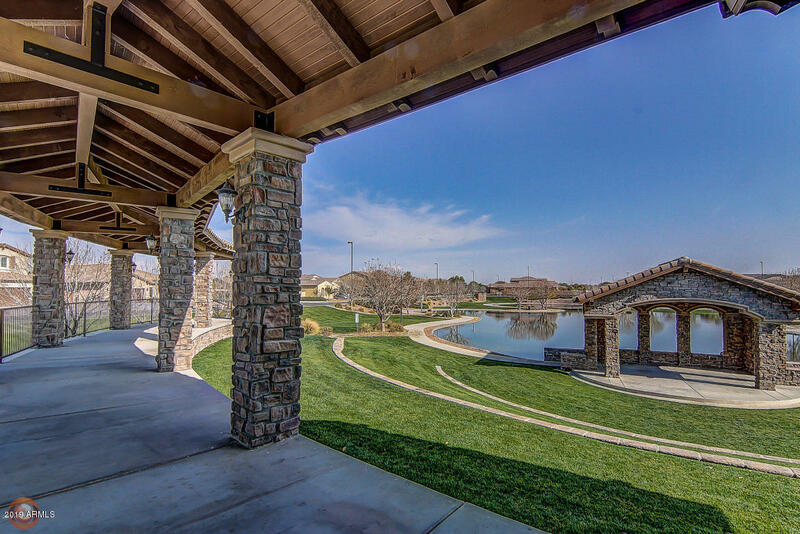 In addition, those that choose to reside here can enjoy their surroundings daily via a walk on meandering trails or a BBQ at one of the many picnic ramadas. The younger set can get exercise at one of the neighborhood playgrounds, or even take in a competitive game of softball, soccer or volleyball at the centrally located park facilities. Imagine the Possibilities at Stratland Estates! New homes are once again being built, that’s not to say there aren't many fine homes currently at Stratland Estates. If you are considering relocation, you should definitely look into all that this fantastic community has to offer. Its situation is uber-convenient – it’s within two miles of the San Tan Loop 202 freeway, so easy access to all of Phoenix is certainly accounted for. In addition, all of the new shopping and dining opportunities offered by San Tan Village Mall are in close proximity as well, just up the road! You certainly won’t be disappointed with a Stratland Estates purchase, so why not look into the possibilities today?